The home of the "original chicken sandwich" was banned from its second airport in two weeks for the offense of contributing to Christian groups deemed anti-gay by its critics. In San Antonio, the leader of the anti-Chick-fil-A effort, City Councilman Roberto Trevino, explained that, "Everyone has a place here, and everyone should feel welcome when they walk through our airport." The irony of discriminating against Chick-fil-A in order to demonstrate the city's famous open-ness was, of course, lost on him. As for everyone feeling welcome, it's not as though Chick-fil-A refuses to serve or hire anyone. It didn't become the fastest-growing restaurant chain in America, projected to take third place in sales after McDonald's and Starbucks, by putting obstacles between hungry patrons and its sandwiches (except for on Sundays, when it is closed). 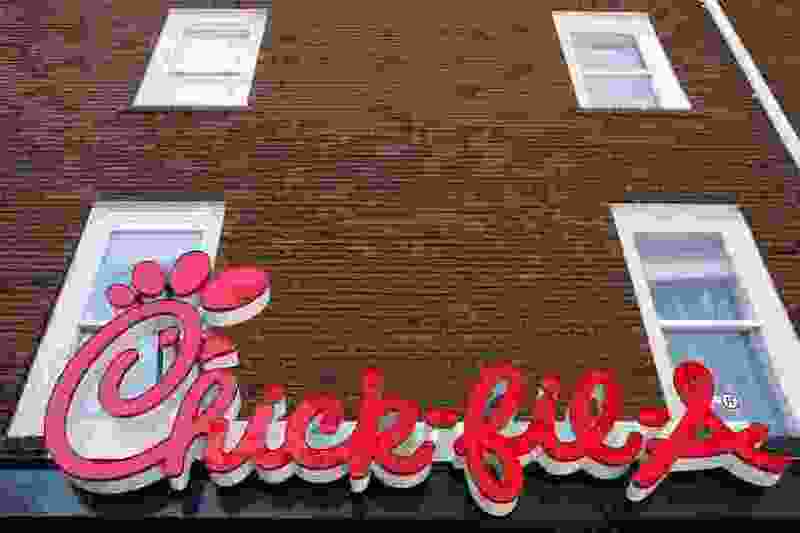 The hostility to Chick-fil-A stems from a controversy back in 2012 when its CEO, Dan Cathy, made statements opposing gay marriage, and the foundation established by the company's founder contributed to politically engaged social-conservative groups. There was nothing wrong with this, but since most profit-seeking enterprises don't like controversy, Cathy said the company would back off the gay-marriage debate and focus on the chicken. The left-wing outfit ThinkProgress issued a report cited widely in the press and among Chick-fil-A opponents accusing the company's foundation of "anti-equality" giving. By which it means it donated to the Salvation Army and the Fellowship of Christian Athletes (and a small Christian home for troubled young men in Vidalia, Georgia). For its part, the Fellowship of Christian Athletes stands accused of seeking "to spread an anti-LGBTQ message to college athletes." It's true that FCA asks its leaders to forswear homosexual acts, but it also wants them to pledge not to engage in heterosexual acts outside of marriage and, for that matter, refuse to use drugs, alcohol or tobacco. 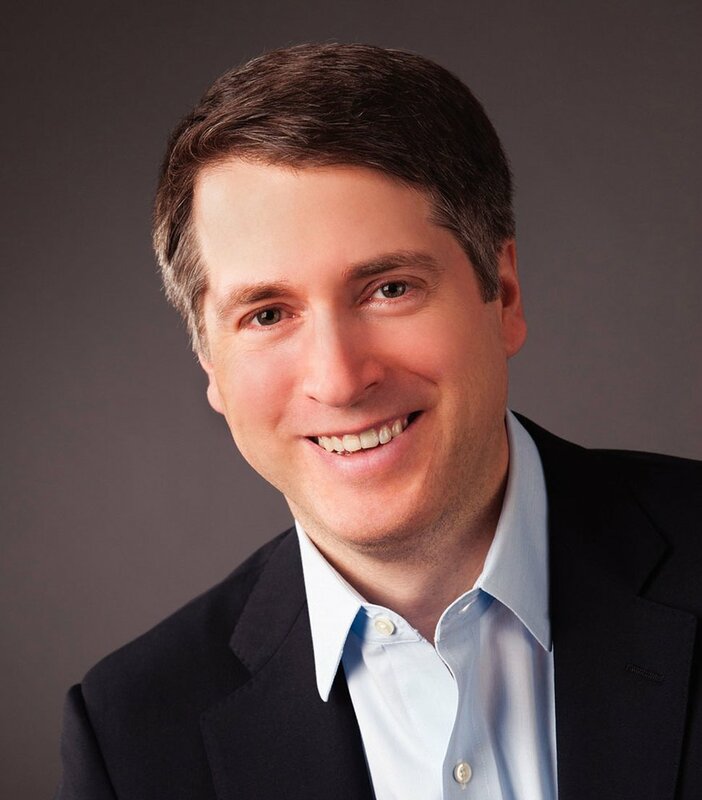 Any public official joining the punitive campaign against Chick-fil-A needs a remedial lesson in the Constitution, which forbids discrimination against private companies on the basis of political or religious viewpoint. It is the enemies of Chick-fil-A who are intolerant and out-of-the-mainstream. They desperately need to abandon their tawdry McCarthyite crusade and "Eat Mor Chikin."